There are just some plugins I can’t seem to avoid. I’m so closely tied to them that they have become part of my workflow. 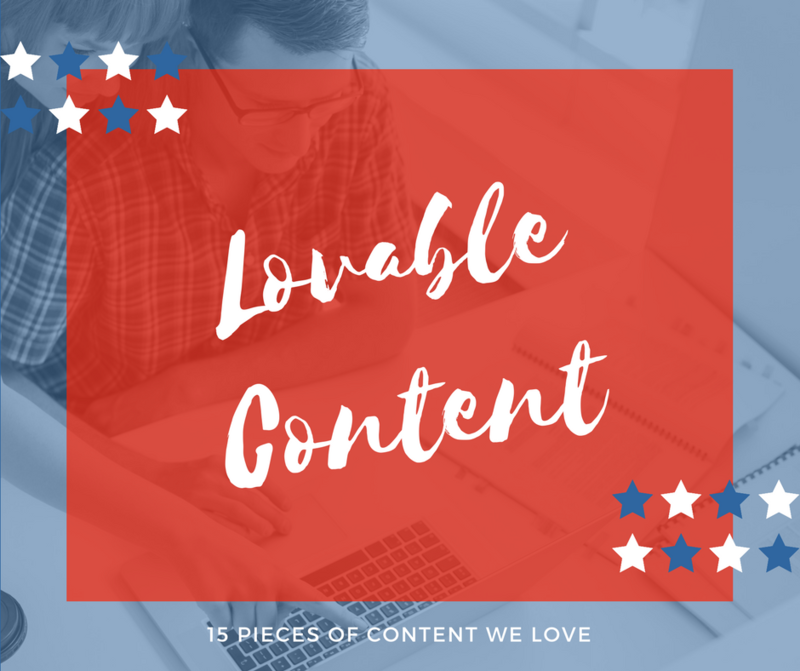 Here is a list of 15 rockin' content types you can create to get your message out. And why stop at one? 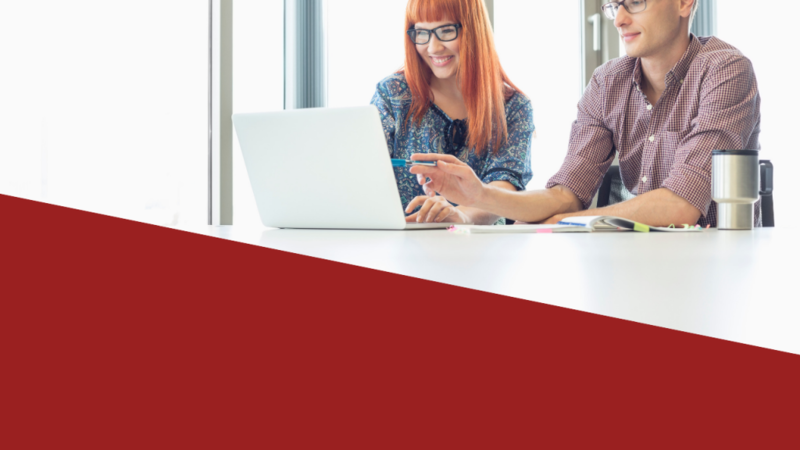 Do you want to be an authority in your specific field? 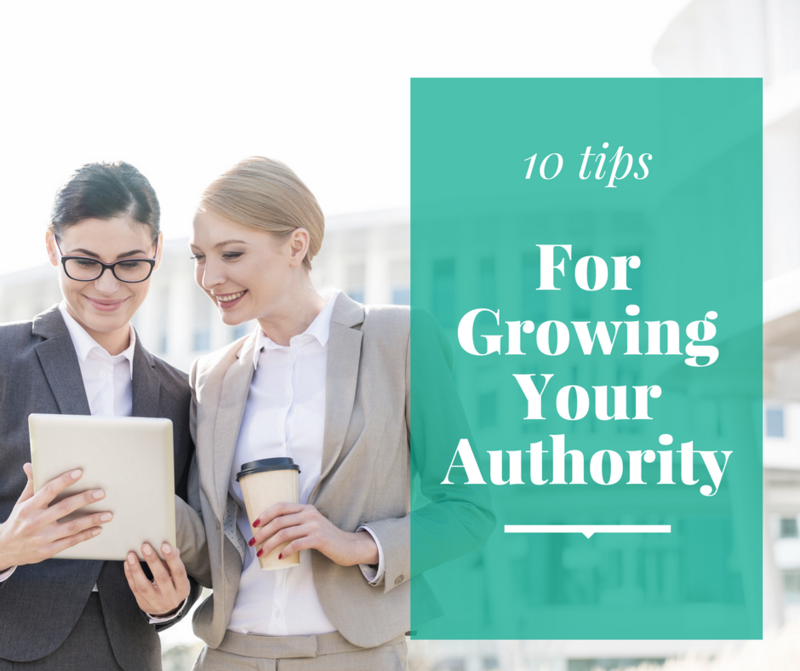 If so, then there’s no better time to start growing your authority than today. But how does one do that with all the noise out there? In today’s little tips quick start, we are going to go through a few methods you can deploy to build authority in your area of expertise.